What To Put In a Refugium - Best Macroalgae For a Refugium. 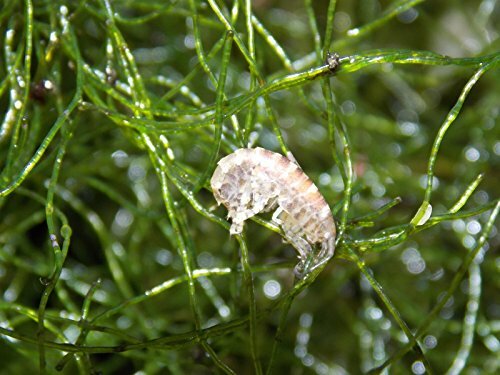 Blog What To Put In a Refugium - Best Macroalgae For a Refugium. 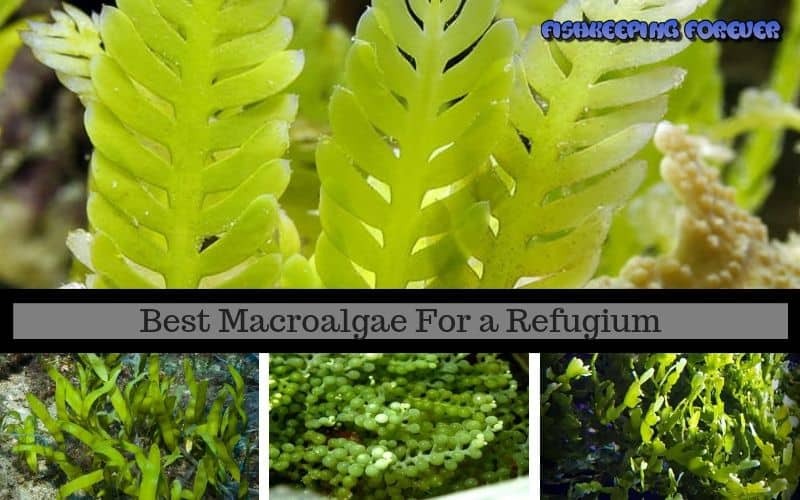 What To Put In a Refugium – Best Macroalgae For a Refugium. What to put in a refugium to help reduce Nitrates & Phosphates has long been discussed and opinions are still divided. In this article, we look at the best macroalgae for your refugium in a saltwater aquarium. MacroAlgae can be added to your aquarium in a couple of ways firstly as decoration and a feature in your display aquarium. Macroalgae with their stunning colors and textures can transform the look of any saltwater aquarium. And secondly, macroalgae can be used in a refugium to help reduce Nitrates & Phosphates if used within a sump tank. Macroalgae can also provide food for your fish by providing a breeding area within your refugium for copepods and amphipods. The area within your sump tank or refugium can provide the best environment to breed copepods and amphipods which find their way into the main tank where your picky eaters like Green Mandarin Dragonets, Angelfish and Filefish can feed on them. If you’re looking to set up a saltwater refugium or add some macroalgae to an existing one then let us guide you through the maze of varieties available and find the best macroalgae for a saltwater refugium. The best Macroalgae for a refugium is…. There is two type of algae micro and macro, these two forms of algae are sometimes confused so let us explain the differences. Microalgae do not have roots, leaves or stems. Microalgae that are able to perform photosynthesis are vital to life on earth they produce around half of the oxygen found in the atmosphere, they utilize the sun’s light and carbon dioxide in their growth. This process is called photosynthesis which forms live on earth. They are imperative to the life of our oceans and lakes as they are at the very bottom of the food chain, without microalgae the whole ecosystem would collapse. Microalgae is the type of horrible unwanted slimy algae (cyanobacteria) that is found in many aquariums. Macroalgae are not true plants as such but are actually large celled algae. They absorb nutrients through their cell structure instead of the root system like plants do. All macroalgae are photosynthetic and therefore depend on the sun’s energy for food. Macroalgae serve as the base of our water’s food chain, providing food, oxygen, and habitat for thousands of aquatic inhabitants. Unlike aquatic plants, macroalgae lack conductive tissue, roots, stems, and flowers. Instead of roots, they have holdfasts or stems in which individual runners support the growth between blades or stalks depending on the species. There are three main types of Macro algae, Green Algae (Chlorophyta), Red Algae (Rhodophyta) and Brown Algae (Phaeophyta. Some are more commonly used in aquarium refugiums and the BEST MACROALGAE FOR REFUGIUMS are listed below. Chaetomorpha Chaeto is a perfect macroalgae to place in your saltwater refugium to help reduce Nitrates and Phosphates. It is perfectly safe and grows well under a full spectrum of light with sufficient red/blue. These macroalgae will grow fast and has the added bonus that herbivore fish love to eat it so when it starts to grow and fill your refugium then break some off and give your fish a treat. This is the number one most used and best selling macroalgae for saltwater refugiums. In the Ocean Caulerpa Racmosa grows on most types of substrate, from the intertidal to depths of 70m in very clear water, but is most often found between 10-35 m. It can colonize seagrass meadows and areas already occupied by other seaweeds. A green seaweed with fairly short, erect fronds growing to around 15cm. This form of macroalgae is often chosen thanks to its appearance. This beautiful macroalgae looks far more interesting than some of the other forms of macroalgae. This fast-growing algae has small ball shapes growths which give them the common name Grape Caulerpa. 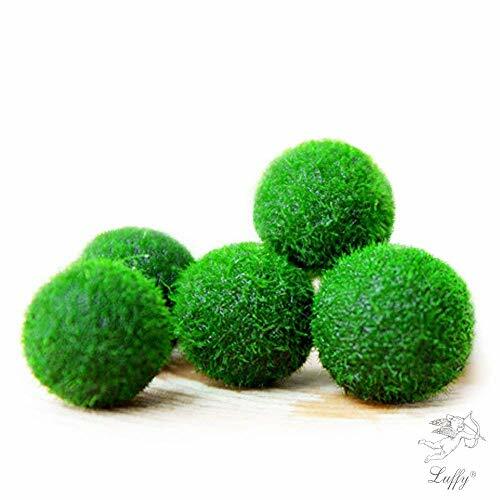 Perfect for any saltwater aquarium and refugium and considered to be easy to grow and will thrive in most refugiums. This algae is also popular for human consumption. But I have never tried it so I’ll leave that for another topic. This long-bladed type of macroalgae is another very popular choice for refugiums. Growing to lengths of around 20-30cm this macroalgae can form beautiful garden like bunches in and around your substrate making for a very pretty algae for your saltwater refugium. The thick and very strong rhizomes attach themselves to rocks and substrate and are considered to be a moderately easy macroalga to grow. The overall effect and look is a natural seaweed bed type look which fits well in a saltwater refugium. These macroalgae grow to a height of about 20 to 24 cm. They have a well-developed, thick, heavily calcified stalk above which the branches are more or less in one plane. The segments are flat and usually 3-lobed. They are dull green in the upper portions and whitish near the base. 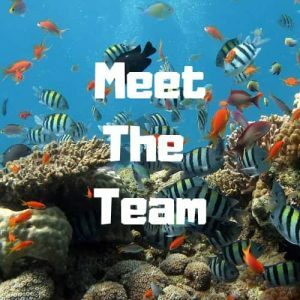 They are a medium-fast paced growing green macroalgae, popular with experienced saltwater fishkeepers who love it for its ability to remove Nitrates & Phosphates. They do need high calcium levels in the tank to thrive and this is why experienced fishkeepers keep this species. Once it is established it will grow and attach itself to your substrate and media, rocks in your refugium by holding on with its rhizomes. 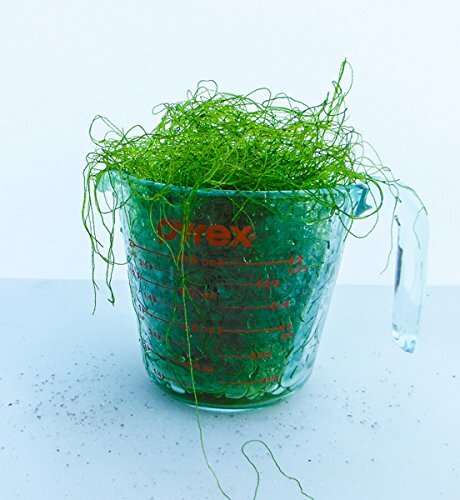 AQUACULTURE NURSERY FARMS Chaetomorpha Chaeto Macro Algae 2 Cup. Home for Amphipods, Copepods. Choosing macroalgae for your saltwater refugium often comes down to personal preference. Often people go for the most common forms like Chaetomorpha Chaeto simply because there is more information out there and they find that comforting. We suggest looking outside the box at different options like some of the ones above. There are three main types as mentioned above but many subspecies within those types giving you a wide variety of macroalgae to choose from for your saltwater refugium. Macroalgae is also widely used in aquascaping and the more unusual and pretty versions are often used. If you’re simply wanting to use a form of macroalgae within your refugium with the sole purpose of removing Nitrates and Phosphates then stick to Chaetomorpha Chaeto you can’t really go wrong. However, if you’re looking for something different try Caulerpa Racemosa one that I use in my refugium and it works wonders and looks amazing. Make sure whichever type of macroalgae you use in your refugium you have the correct lighting installed to ensure your macroalgae grows and continues to remove unwanted Nitrates and Phosphates. A simply full spectrum light with a strong red/blue light will give them the best chance of survival. We have included a few of our favorite lighting solutions below but for more details visit our complete guide to saltwater refugiums we go into more detail on the specific needs of macroalgae and why they are so important in saltwater aquariums.